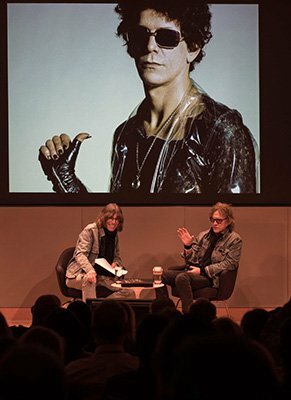 Mick Rock joined David Fricke in conversation at the New York Public Library yesterday, on the 45th anniversary of Lou Reed's legendary Transformer album, to speak about the Genesis edition on which he collaborated with the musician. 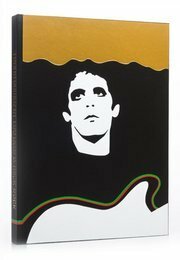 Rock discussed his friendship with Reed, as well as his iconic photos and the making of Transformer. To find out more about Transformer and order your copy, click here.